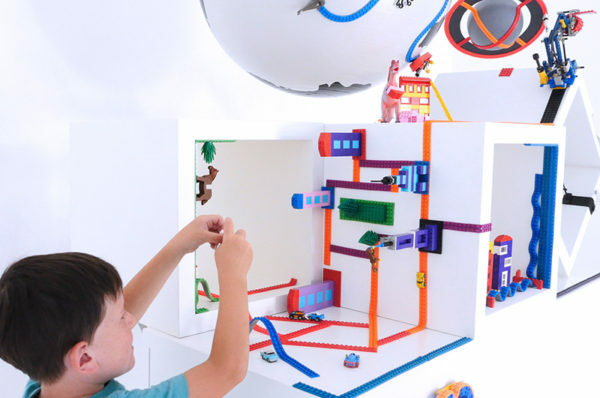 Get ready to dust off the Lego, after a wildly successful crowdfunding campaign, Mayka Toy Block Tape will be available in Australian stores as of September! 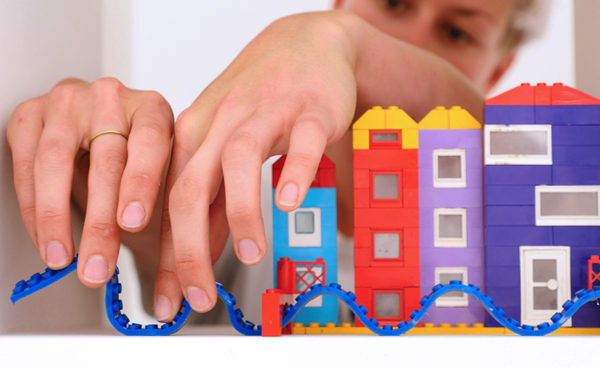 Compatible with several leading construction block brands including Lego, Mega Bloks and Kreo, we predict there will be a huge surge in block building fun when the Mayka Toy Block Tape (previously named Nimuno Loops) hits our shores next month. An innovative toy if ever there was one, this clever reusable, adhesive silicone tape flexes over curves, bends around corners with ease and can be cut to any length you desire. In short, it turns any surface into a block building base plate, wherever you may be. So awesome! Choose from nine Block Tape colours and three roll sizes – two stud wide 1 metre long ($9.99), two stud wide, 2 metre long ($14.99 and four stud wide, 2 metre long ($19.99). Tipped to be one of the greatest toys to hit the shelves this year, you’re going to want to jump on this quick. No one wants a repeat of the 2016 Hatchimal. No one. Look for Mayka Toy Block Tape being sold in all good toy stores including Kmart, Big W, Target and Toys R Us from mid September.